Digital Currency Investing: Crypto-Portfolio investing explained. Home Pop Culture Digital Currency Investing and How to Start a Crypto-Portfolio. Digital Currency Investing and How to Start a Crypto-Portfolio. Digital Currency Investing: What is and how does one get involved? Stock image. Digital Currency Investing. Stock image. Digital Currency Investing: What is and how does one get involved in building a well hedged crypto portfolio taking advantage of unbridled investor interest. 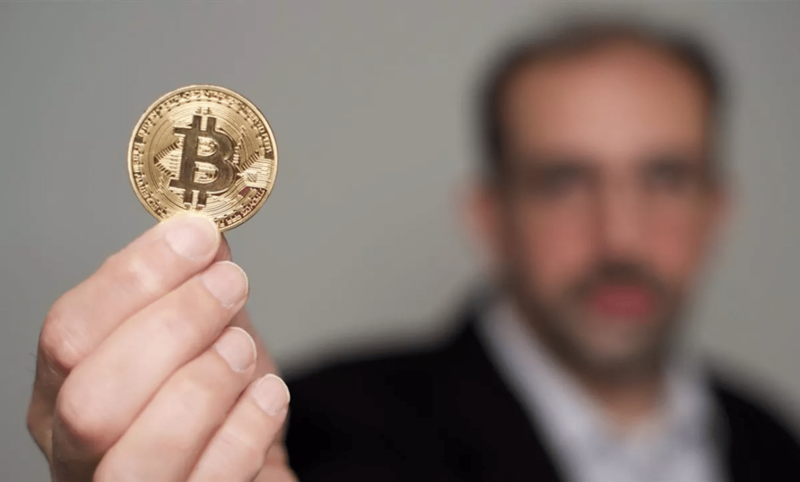 More and more people have become interested in digital currency investing, particularly since the boom in value that bitcoin experienced in 2017. Key to doing this, however, is gaining an understanding of what the crypto universe actually is. This also means understanding that bitcoin is just one of several cryptocurrencies out there. While the crypto universe is decentralized and unregulated, it does have an organizational structure that a good investor must get to grips with first. Building an investment portfolio means diversifying your options. Hence, the first key thing to understand is that a crypto-portfolio should not be made up of 100% cryptocurrencies only. Whatever percentage you dedicate to your crypto should also be made up of multiple currencies if at all possible. Investing only in bitcoin, believing they are the only serious player on the market, is a grave mistake. Understanding the organizational structure of the crypto universe can also be quite complex. There are different sized coins with different values and how you use them is also very important. 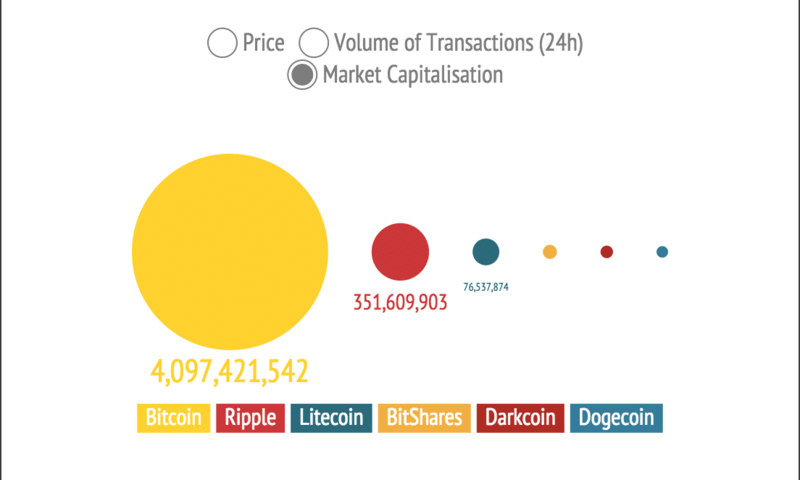 Additionally, the market is very diverse since each cryptocurrency has its own storage options, payment systems, and uses. Hence, it is important to build a crypto portfolio that invests in each part of the market as a whole. Digital Currency Investing: Diversifying your portfolio in crypto currencies. Digital Currency Investing: While different crypto currencies come under the ambit of digital currencies- not all move in tandem- necessitating well thought out hedged portfolios. 30% should be invested in currencies, focusing mainly on the large-cap coins. Those include Litecoin, Bitcoin Cash, Bitcoin, and Ethereum. 30% should be invested in platforms. This is where new applications are being developed through crowdsourcing, meaning significant growth is to be expected. 20% should be invested in privacy. Dash, Monero, and Zcash are the biggest players, allowing people to conduct their transactions outside of the public eye. 10% should be invested in apps. Options include Salt, Metal, and Storm. These are the things that make the whole system more user-friendly. 5% should be invested in exchanges. Big names include Polymath, Zerox, and Binance, for instance. Right now, that is where the money is being made, but this will peak quite rapidly. 5% should be invested in hybrids. Examples include Stellar and Ripple. These hybrids can be used as a currency, but it is also possible to grow them. They have both a platform and a currency function, in other words. The above portfolio is not a guaranteed winner, no portfolio is. Investing in cryptocurrencies means being realistic, and the reality is that there is no such thing as a secure investment. 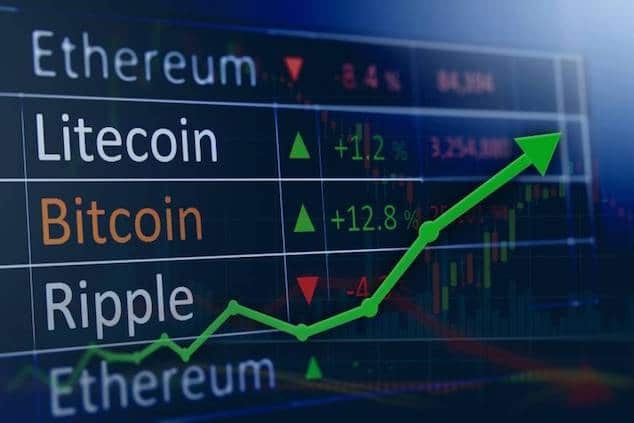 In fact, cryptocurrencies are possibly one of the most volatile investments of all. But if you set apart some money specifically for that and thereby give yourself 100% risk tolerance, it is certainly worth considering. Digital currencies are making tremendous headway in various parts of the world and overall global economy and it would be a terrible waste to miss out on that opportunity while it is still available. Just make sure that you understand the risks associated with it. 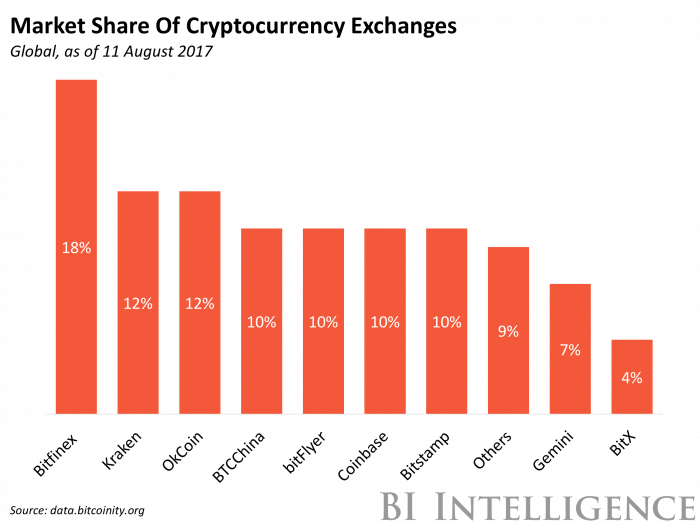 Digital Currency Investing: Cryptocurrency exchanges by market share.